The term specifically implies to business-to-business that directs towards selling products and providing services to other companies. A company website can be of use to an exclusive collocation of customers or registered site users, or as an intranet for internal use only. 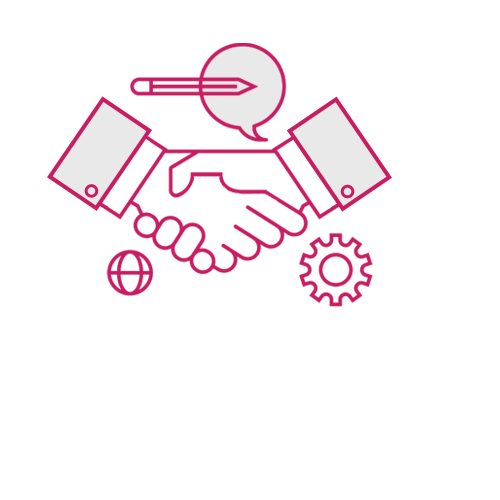 We comprehend that the B2B industry is not just directed towards bringing profit but it is about building everlasting partnerships and up-to-date costs. 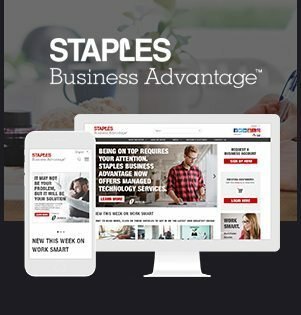 Staples Business Advantage™ is the leading business supplier in Canada, providing customers with a complete assortment of products and services, including office supplies, technology products, facility solutions, furniture, and business services. 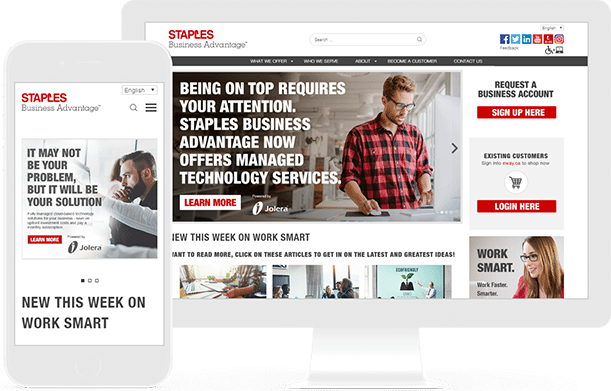 Staples Business Advantage works with companies with 20 or more employees to develop customized programs and to provide dedicated account management to meet the needs of any business. 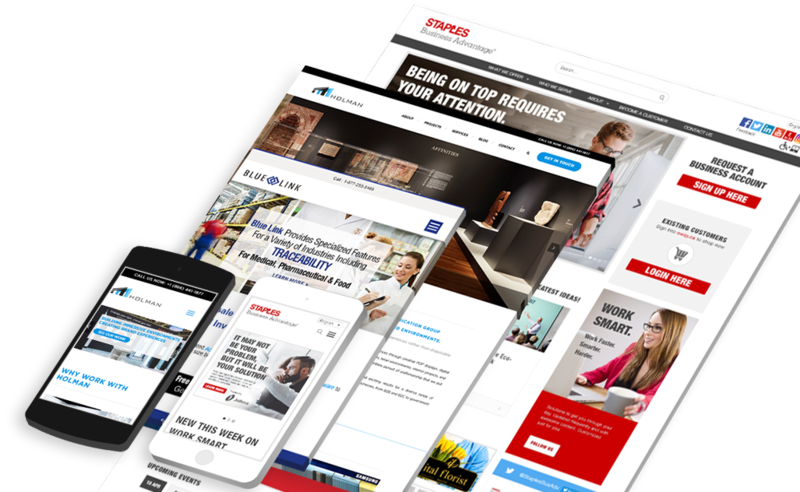 Staples Business Advantage Canada is headquartered in Mississauga, Ontario with ten distribution centers across Canada. 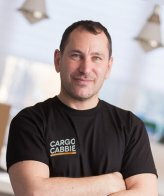 The company employs over 1,500 associates and leverages over 170 delivery vehicles. 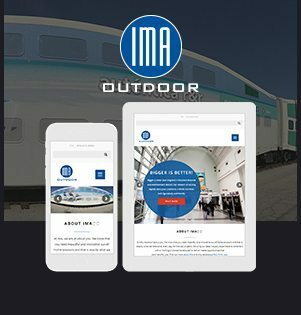 IMA Outdoor is strongly directed towards gathering advertisers a suite of traditional and innovative media opportunities with a sub-specialty in accessing the hard-to-reach, working professional commuter. They offer unique and one-of-a-kind advertising opportunities in Toronto, Vancouver, and Montreal and are always looking for opportunities to do better. They have a team of sales professionals, digital managers, intrepid installers, industry experts and entrepreneurial, media visionaries. 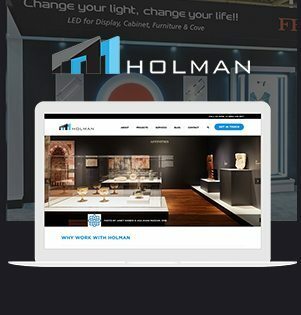 Holman Exhibits occupy audiences through creative POP displays, digital kiosks, trade show and museum exhibits, retail environments, interior projects, and everything in between. They have the best in class expertise integrated with professionalism and imagination and offer their clients a parallel set of services of a brand advertising company specializing in branded environments, brand activations, marketing opportunities, events and more. 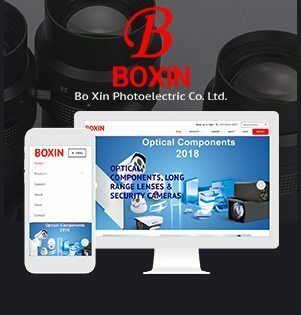 Boxin Photoelectric Co., Ltd. is the major and foremost manufacturer of optical products for industrial, medical, scientific, and mechanical equipment applications for over a decade. They have broadened their product offering to include CCTV cameras and telephoto lenses for residential and commercial purposes. They also produce CCTV cameras, Telephoto Zoom Lenses for the Mining, Oil, Military, Border Protection, and other Industries. 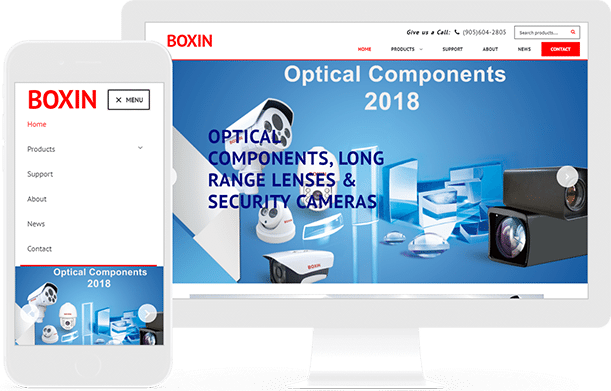 Boxin is a member of CANASA (www.canasa.org) as well as SPIE (spie.org) and is demonstrating at all the major security events such as ASIS Expo and Exhibits, Security Canada Expo Central and ISC East. 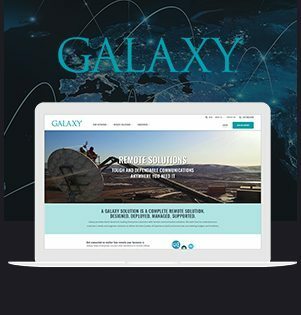 Galaxy Broadband is North America’s supreme Enterprise providing the remote communication solutions to the customers. Galaxy caters to the customer’s needs to deliver the best Quality of Experience (QoE). They are well-known for providing the detailed reporting on all bandwidth usage while meeting the affordability and on-time service. 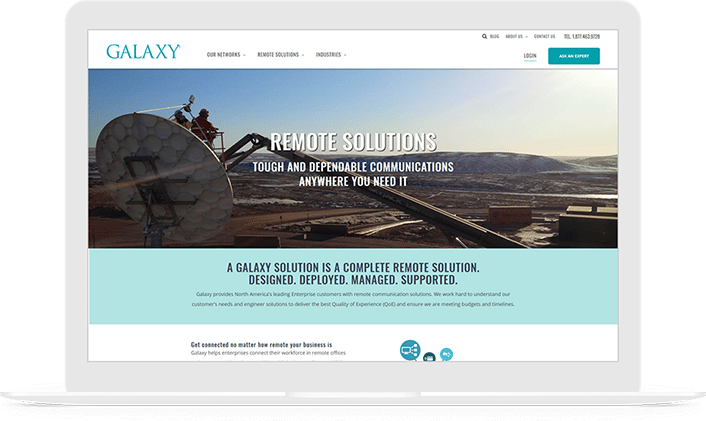 Based on values of integrity, passion, and innovation, Galaxy is the number 1 to deliver the efficacious communication solutions. 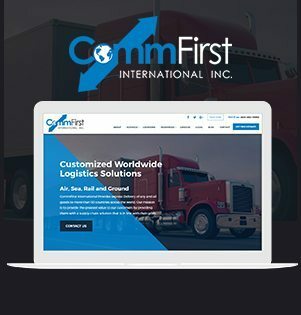 CommFirst International is a full-Service logistics provider that gives importance to communication with the clients. 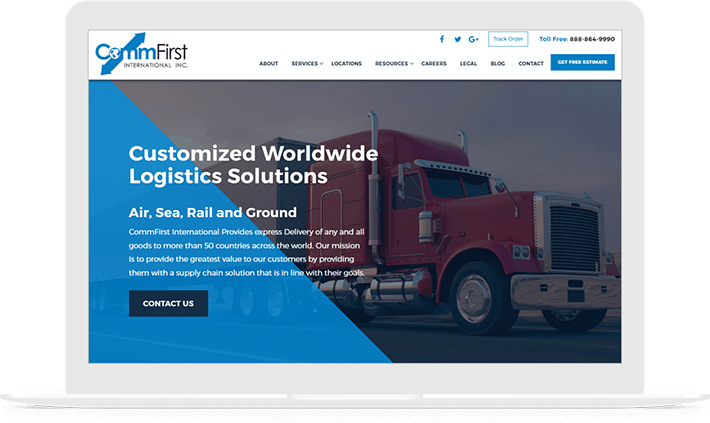 Instead of a general logistics service, they provide a solution for people around the globe to move goods through an array of diverse channels. They utilize the best form of transportation for the goods based on volume and weight to provide the correct shipping avenue so that one may secure the greatest cost and transit time. They provide the best value to customers and are committed to the continuous enhancement of processes. 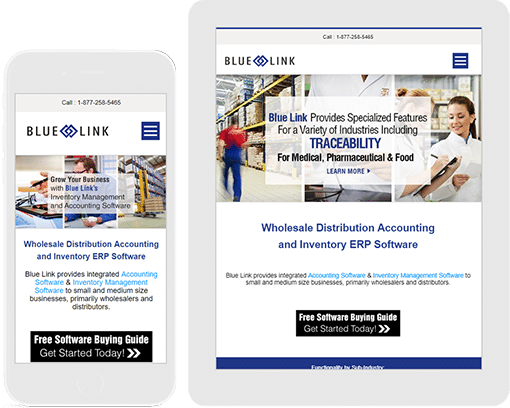 Blue Link Associates Limited establishes, supports, and sells a proprietary all-in-one inventory and accounting ERP software suite. 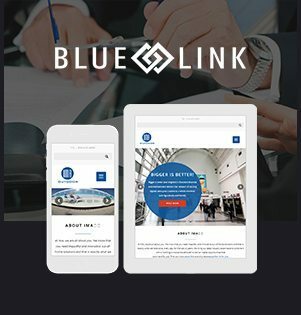 Blue Link provides various optional components such as point-of-sale, lot tracking, landed cost tracking, and barcode scanning and can be customized to meet the specific needs of clients. The organization is a great fit for all wholesale and distribution businesses and has developed specific functionality for a variety of sub-industries including; consumer packaged goods, apparel, food and beverage, medical and pharmaceutical, industrial products, salon and cosmetics, garden and floral and more. 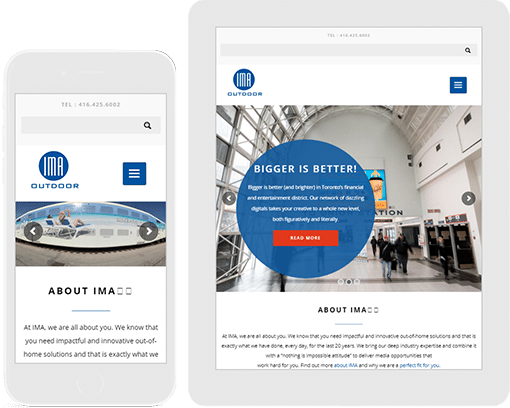 The entire team of Kinex Media fights teeth and nail for the B2B website design as we understand that B2B site goals are substantially more complex than any B2C website. We make sure that your website design has a professional tone and appearance which conveys the appropriate information to the clients. 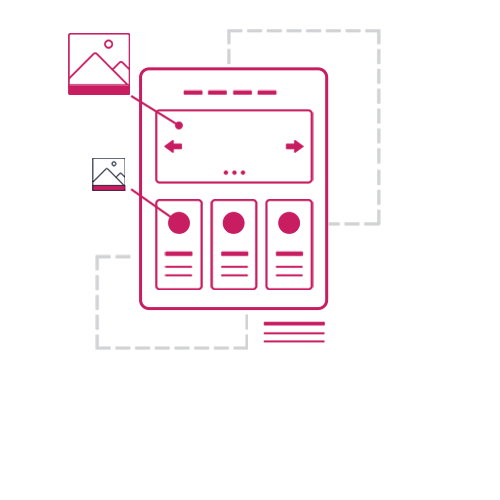 We have simple navigation options and use high-quality product images to develop the interest of visitors to your website. 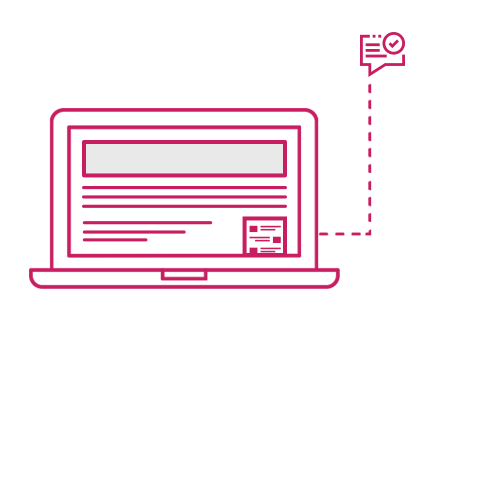 We embed appropriate CTA’s which move the visitors through your website in a way that makes it easy for them to complete your offer. Our highly experienced content developer team makes sure that they develop the content in a clear language so that it is easy for the visitors to understand the information. 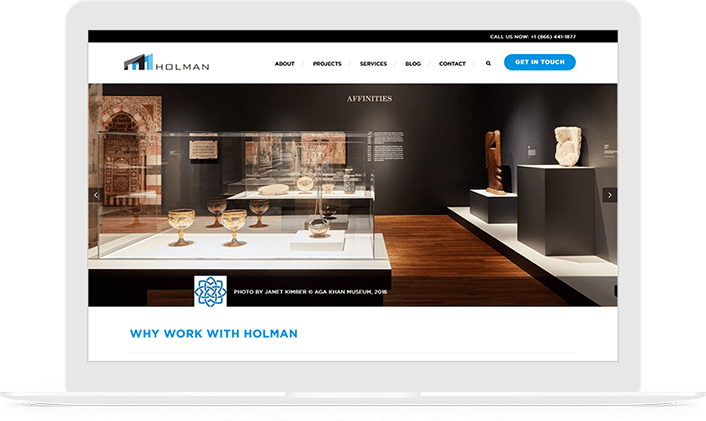 Visitors are enchanted by an idiosyncratic experience when they visit your B2B website. Your website must pitch into the requirements of its target audience. Our skilled professionals are having a wide experience in developing the websites for B2B companies from a number of disparate industries. The designing of a website must follow a strategic approach so as to allure its customers and fulfill their purpose. To boost your brand online, developing a website that is appealing as well as serves the purpose of the clients is mandatory. The design elements of your website must be interactive and must solve a purpose. Engaging imagery must be integrated into the website to make it successful and so that it cannot lose its importance. The use of compelling and noteworthy visuals can make a website be distinguished from competitors. The main motive behind designing a website is that it should solve a purpose. This means that professional drawings and imagery is necessary. Branded imagery and symbolic representation can be helpful in the demonstration about a company and services they offer. The purchased stock images can be dangerous for your websites as it reduces the credibility of a website. 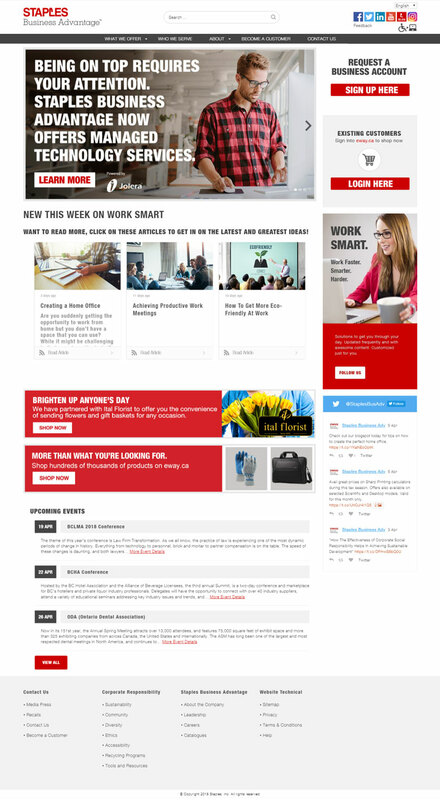 The unique graphics and story-related pictures allow the businesses to visually interact with their audiences without taking up too much visual real estate on the website. Almost, everyone is having a smart phone these days and to provide the users with an enchanting and quality experience, it is mandatory for a website design to maintain a professional and easy to operate design across all devices. 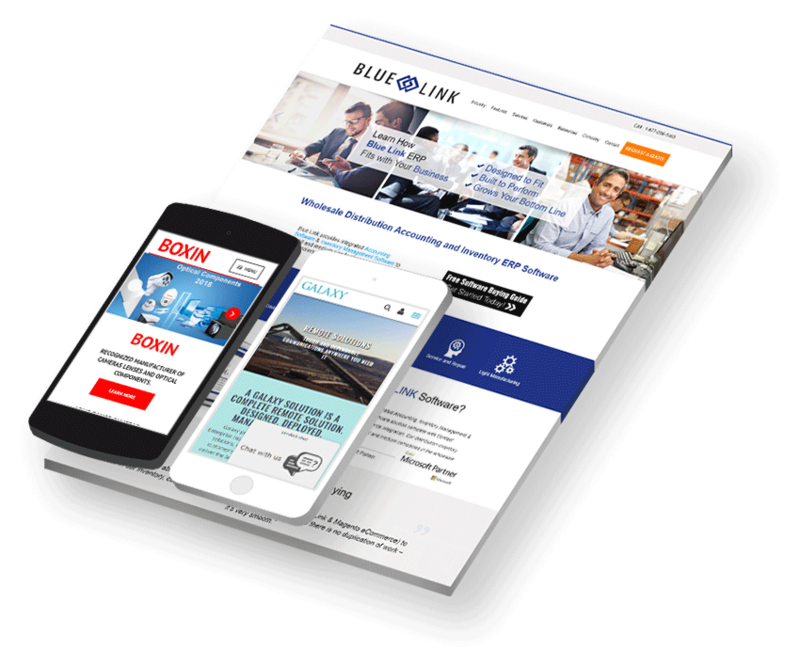 A B2B website that has a poor or puzzling navigation for mobile users will suffer from loss and will miss out a large number of potential clients that could have been easily generated if the device has been optimized for mobile users. Device responsive designs are really mandatory and directly implies to developing an enjoyable user experience for visitors coming from desktops, tablets, computers, and mobile devices. This can be fulfilled using a responsive design, a mobile application, or other mobile-friendly design methods. 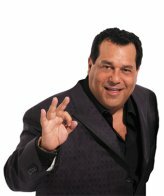 These strategies can make a big difference and can embark your journey to success. 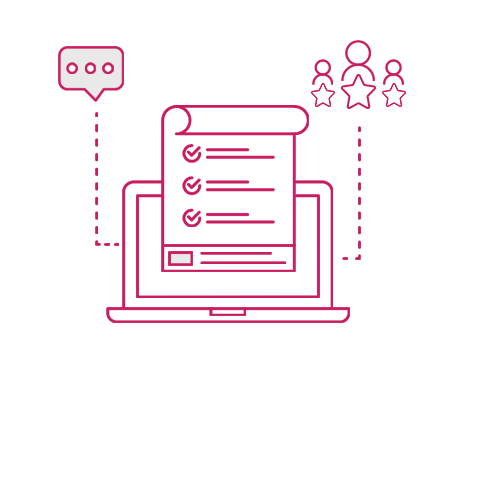 A visually appealing and simple live chat or contact form can make interacting with your company easy and can prohibit the potential client from moving to your competitor’s website to make a purchase. 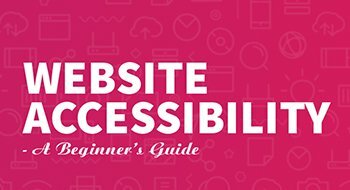 A customer is looking for the information by easy methods and you must provide the clients with effective resources and information when they enter your website. 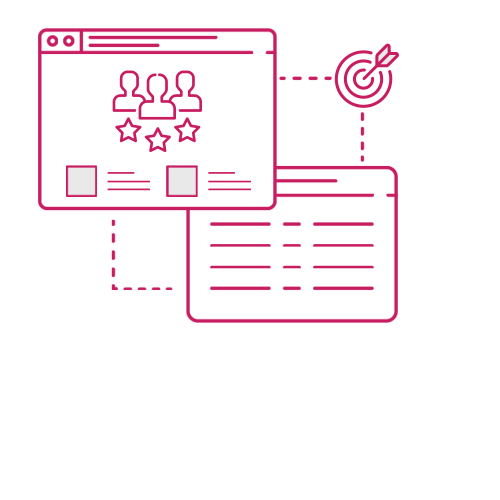 One avoids many things like minor details, but they must be presented effectively on your website and must be one of the main areas of concern on a B2B website design. Approaching customers want to get in touch with you which necessitate making your business easily reachable. Visitors are looking out to be connected with a B2B brand that presents them as a plausible and reliable brand. A properly arranged B2B website design has the capacity to lift up the reputation of a business by listing appropriate contact information, description about the team working, and relevant feedbacks from previous clients. Amalgamating social media power into the website design is the best way to spread your sphere and offer different and distinctive paths to visitors to learn effectively about your business. Incorporation and consolidation of these elements will rapidly persuade users about the credibility of your brand, give rise to conversions and ramping up brand recognition.